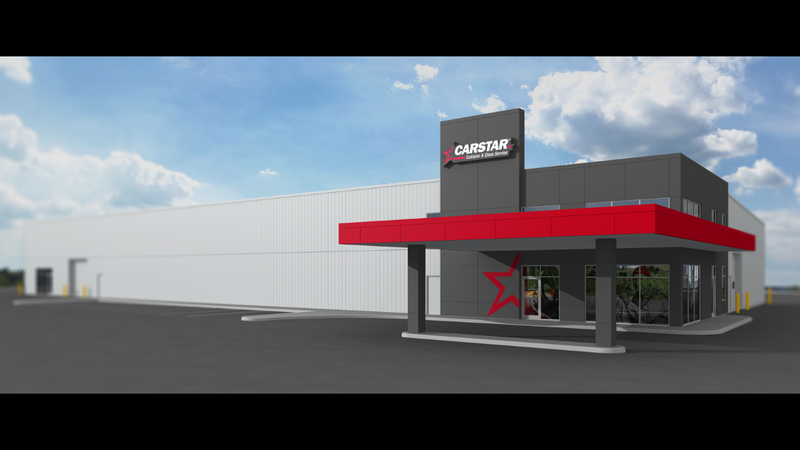 Carstar Sudbury (Autoworks) is the newest addition to the Palladino Auto Group, and the 600th CARSTAR store in North America. The brand new, state of the art building is equipped with the latest technology and an A-class mechanical team. We are OEM certified for body work, and we stand behind Carstar’s values and high standards of work. We know that an automobile collision can be one of the most traumatic experiences, regardless of how small. That’s why we want all of our customers to contact their insurance company first, and then give us a call so that we can ensure that they have the best possible care throughout this process. Many times when a vehicle is in a collision, there is more damage than what is seen on the surface. With our knowledgeable and experienced staff, there is no better place to trust your vehicle than the professionals at Carstar Sudbury (AutoWorks). A vehicle is the second largest investment that most people will make in their lifetime, would you trust this investment to just anyone? For collision work, please visit our brand-new facility at 440 Falconbridge Road in Sudbury, call us at +1 (705) 806-7827, or book an appointment here.